There is no stopping director Ben Wheatley. The man is an animal when it comes to releasing films. He is also one of the very few people who keeps getting stronger with each release. There is no doubt about it, he works hard, and that’s why he is one of the best filmmakers in independent cinema. If you think I’m wrong, then I’m afraid, as much as you love toking on it, it’s time to put down the crack-pipe. He and his team have just wrapped up post-production on HIGH-RISE. A new thriller based on the novel of the same name by J.G Ballard (Empire of the Sun, Crash). The film stars Tom Hiddleton, Jeremy Irons & Siena Miller and is due for release sometime in 2015.. I’m following the film as much as I can and have tried contacting them to see how far away a trailer is. No word back as of yet ;( but I’m gonna try again real soon. No surprise here at all but the man has already started working on his next project FREE FIRE. A new action film based in 1970’s Boston. 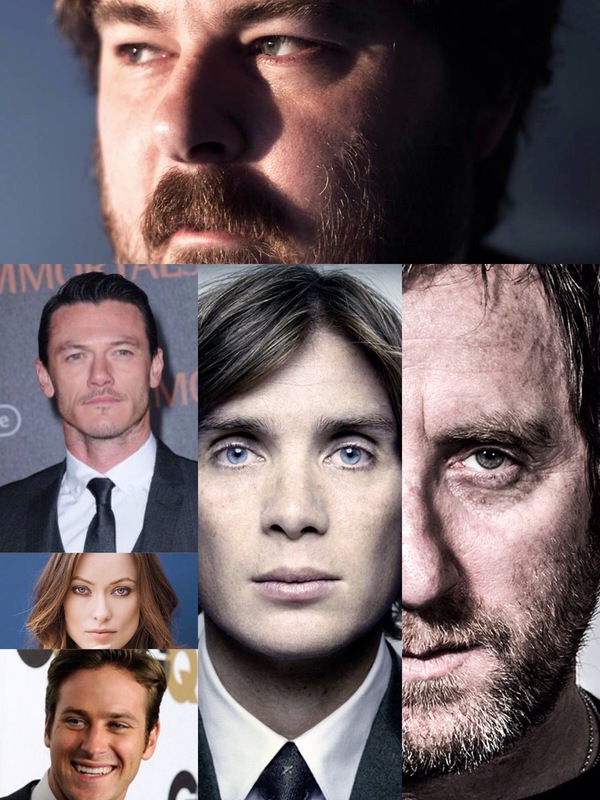 The cast include Cillian Murphy, Michael Smiley (no surprise there), Olivia Wilde, Luke Evans, Arnie Hammer. The story is set in Boston in 1978. Wilde plays Justine, a woman who has brokered a meeting in a deserted warehouse between two Irishmen (Murphy, Smiley) and a gang led by Hammer and Evans who are selling them a stash of guns. But when shots are fired in the handover, a heart stopping game of survival ensues. The only problem here is that it’s very early days for this film. It’s gonna be a long time before we see the finished product, but one things for sure, we’re gonna be following it every step-of-the-way.